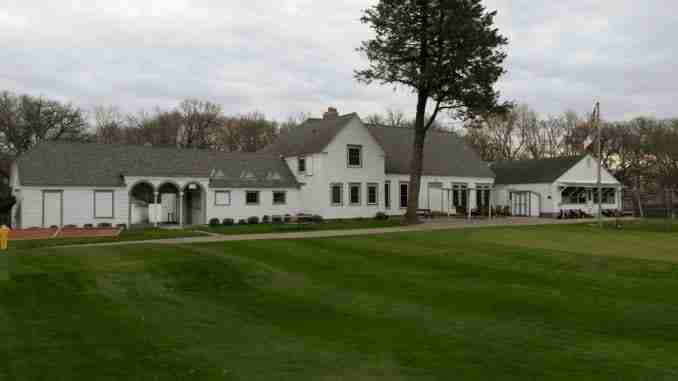 Charles City, Iowa – The Charles City city-owned golf course is gearing up for a great season. Joel Brunner, superintendent of Wildwood Golf Course in Charles City, said he is in his fifteenth year of course operation. Wildwood is celebrating a milestone this season, celebrating 100 years of operation. Brunner said in conjunction with the 100 year celebration, a four-person best shot will be held on June 17th. Brunner said there is a rich history to Wildwood. Brunner said Wildwood more than likely ranks in the top ten of oldest nine-hole golf courses in the state of Iowa. Brunner said the first tournament on the season at Wildwood will be held on Saturday, April 22nd. More information about the historic Wildwood Golf Course in Charles City can be found on their Facebook page.